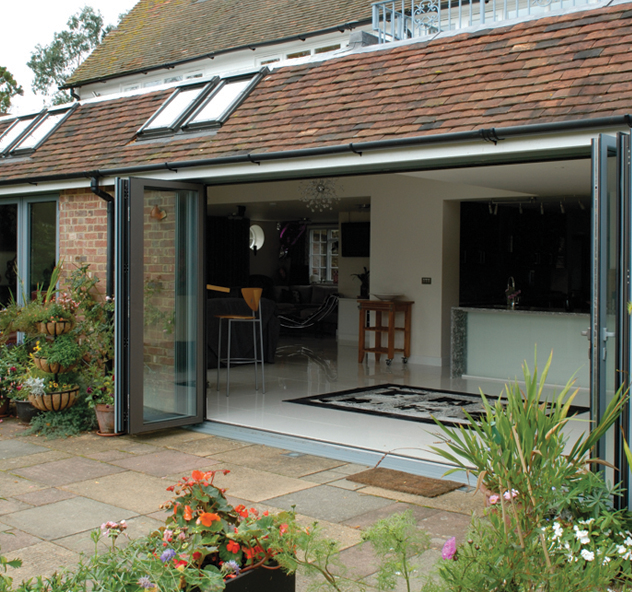 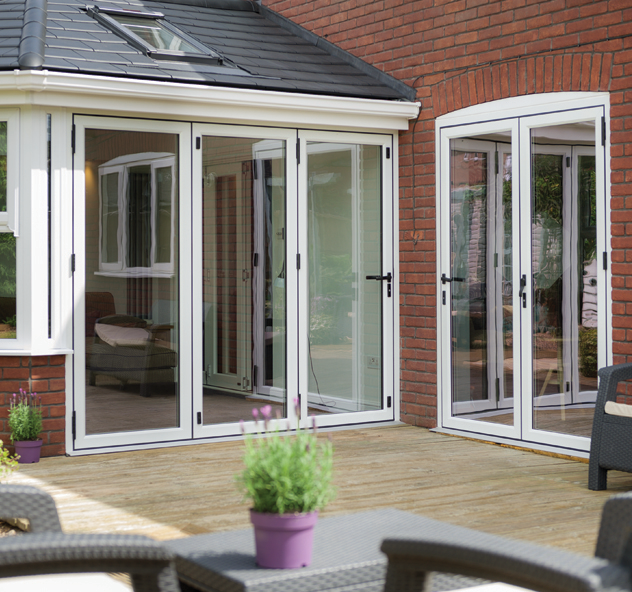 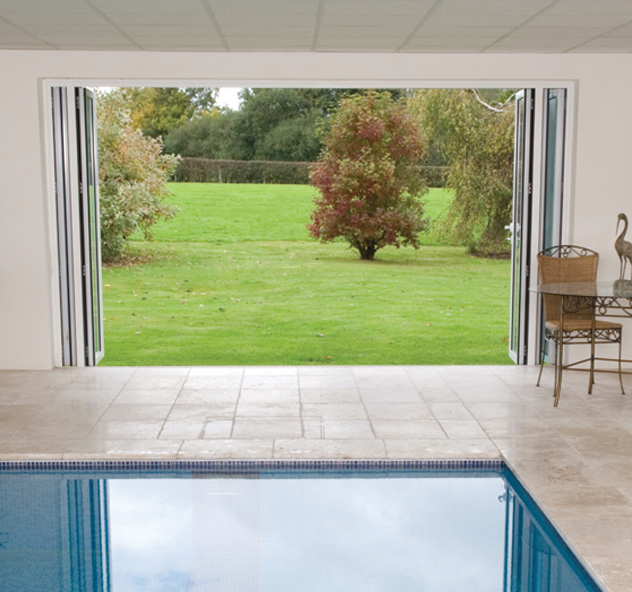 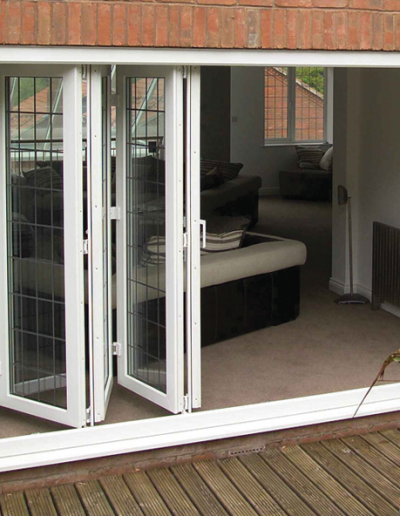 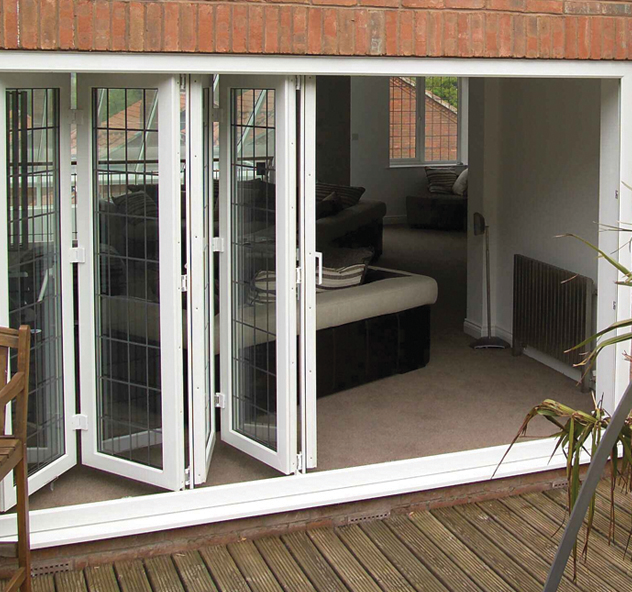 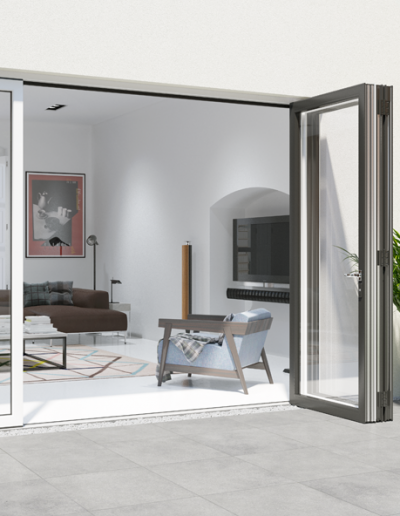 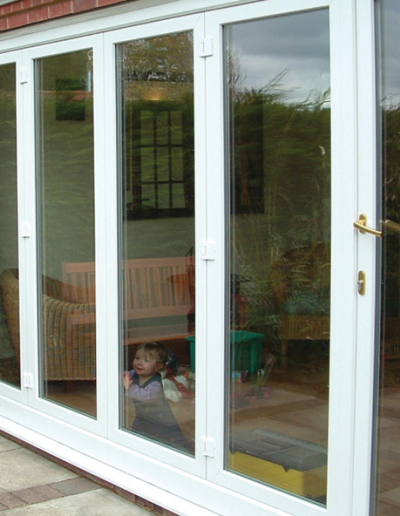 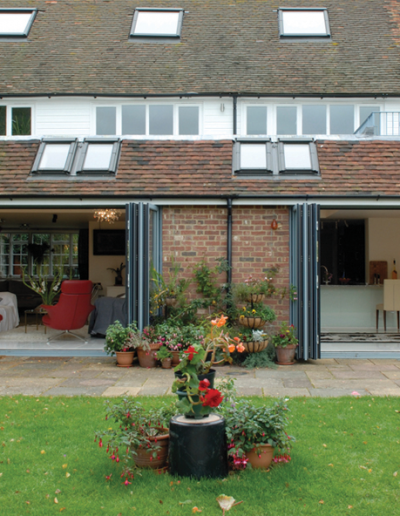 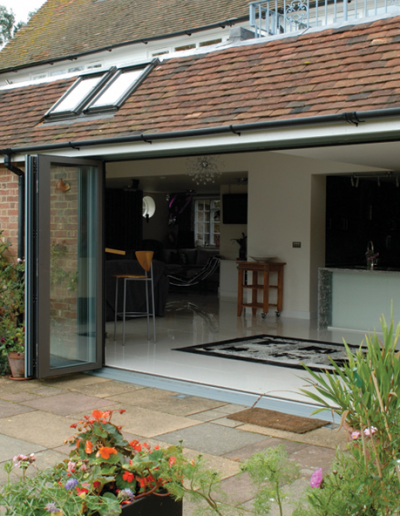 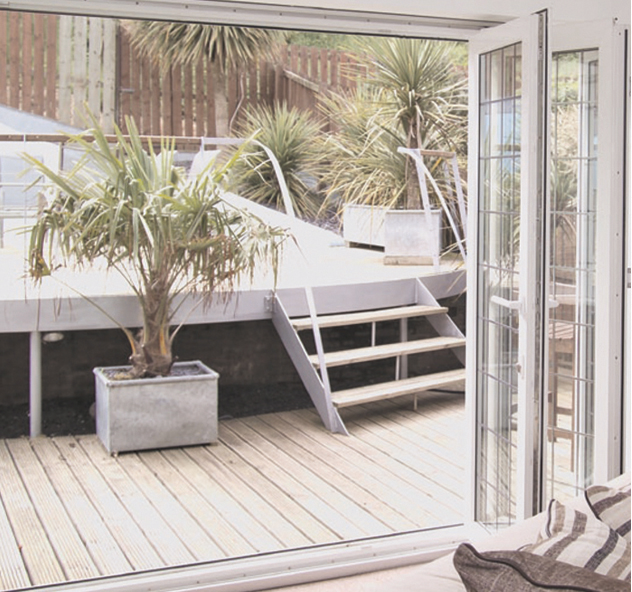 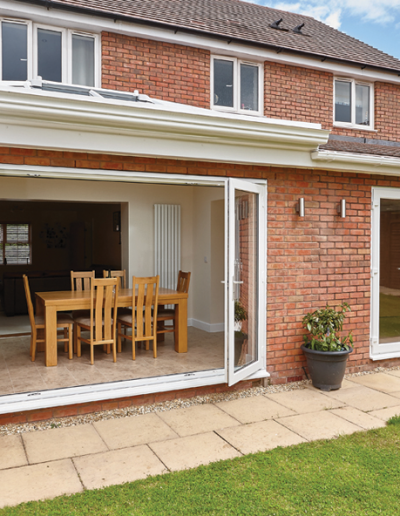 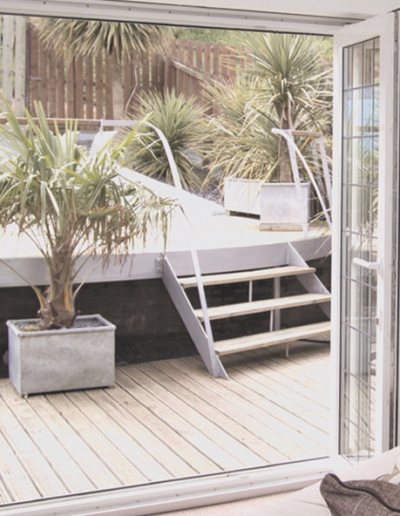 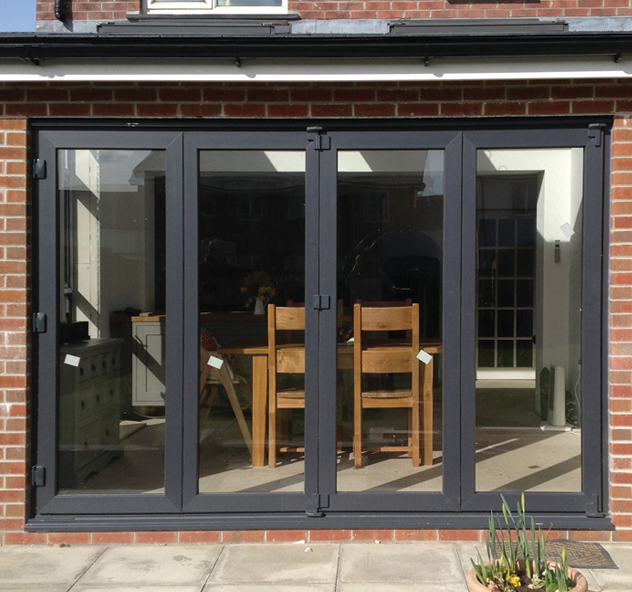 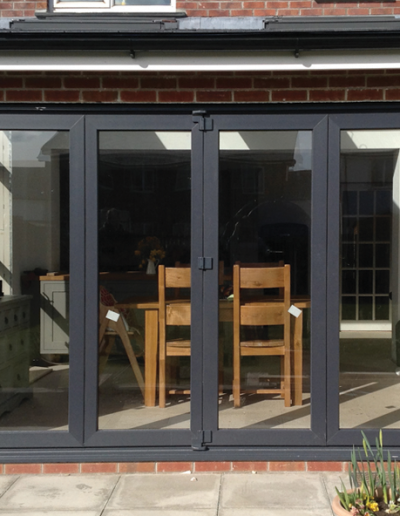 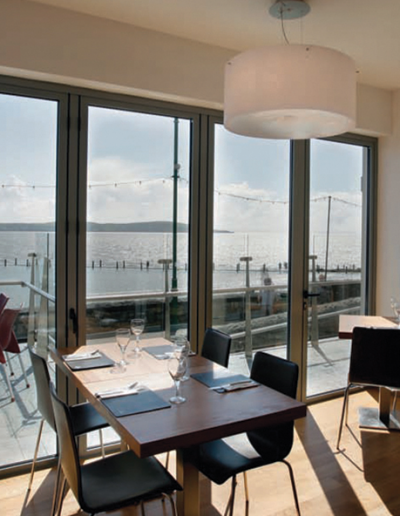 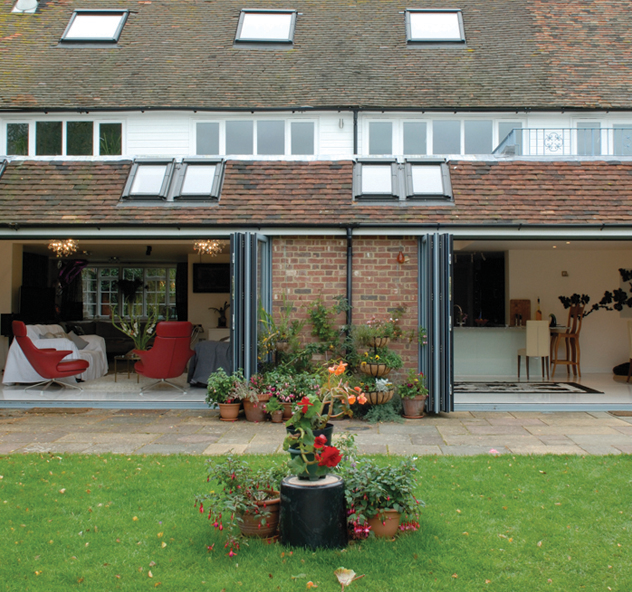 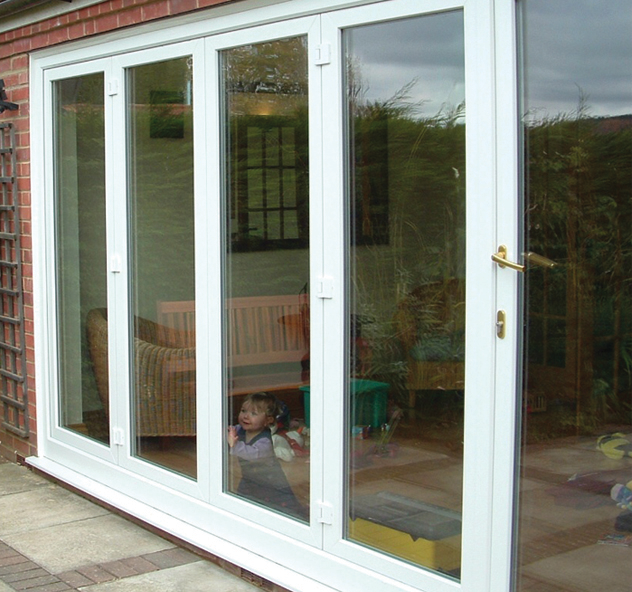 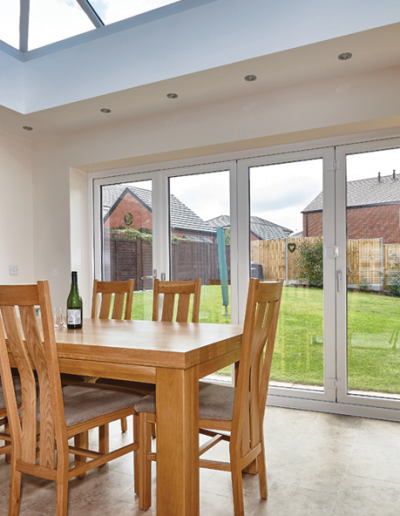 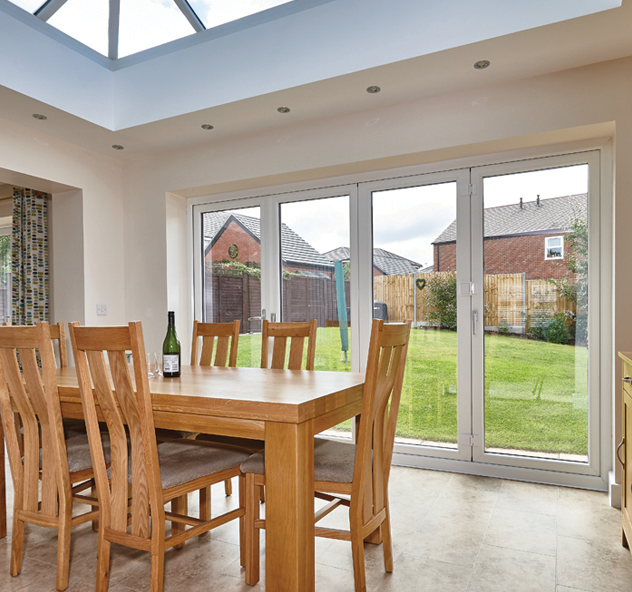 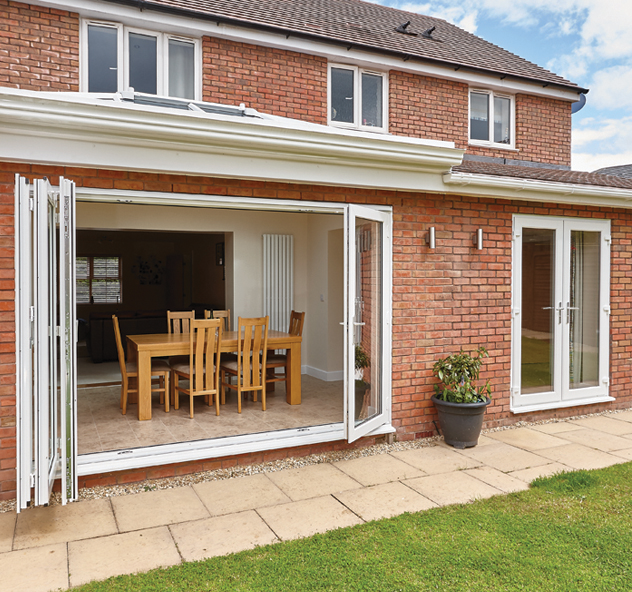 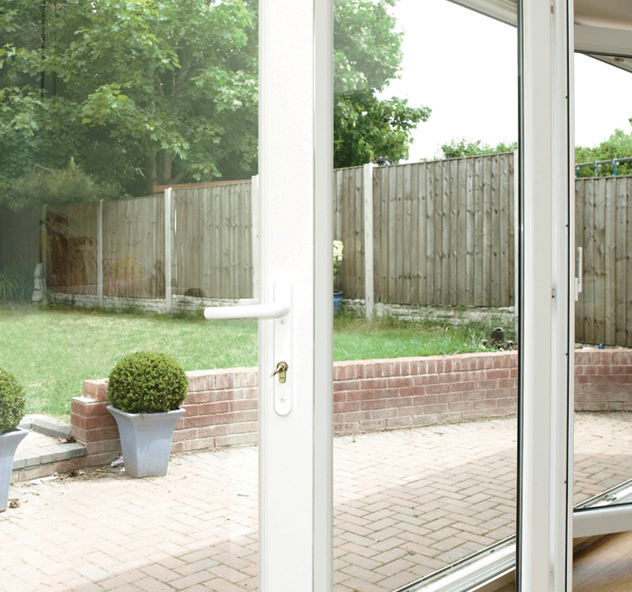 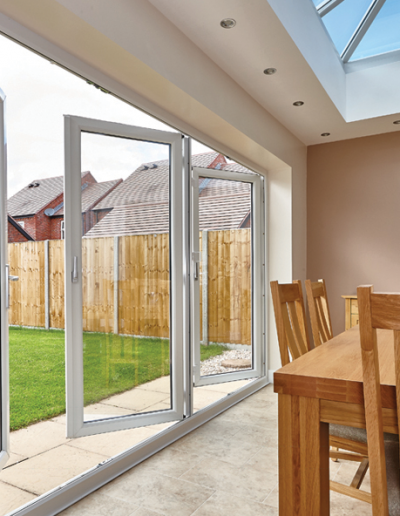 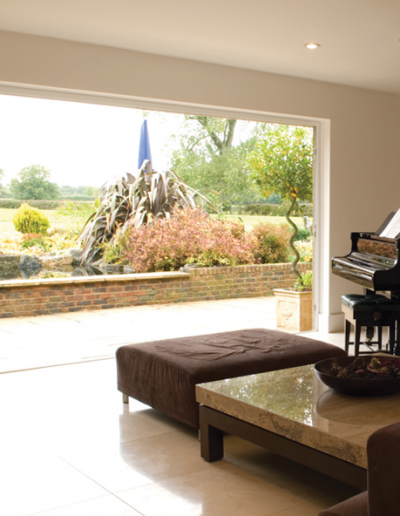 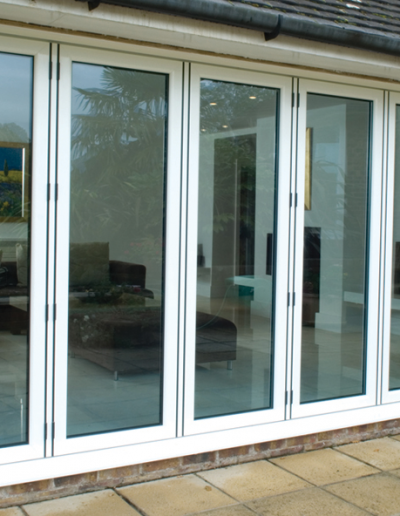 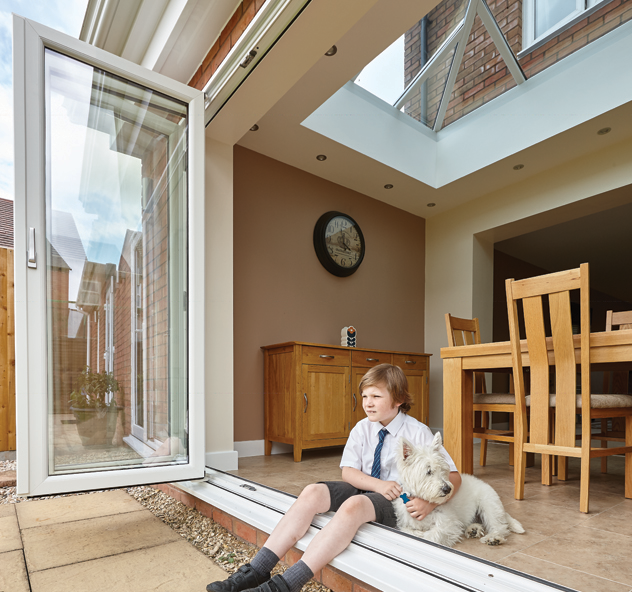 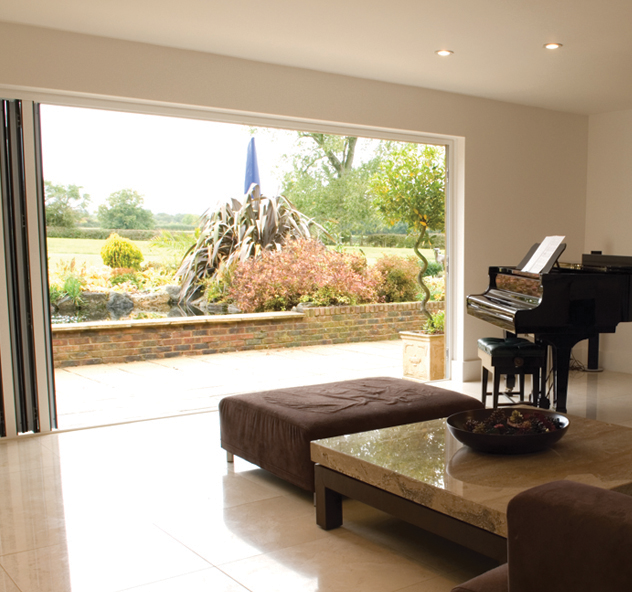 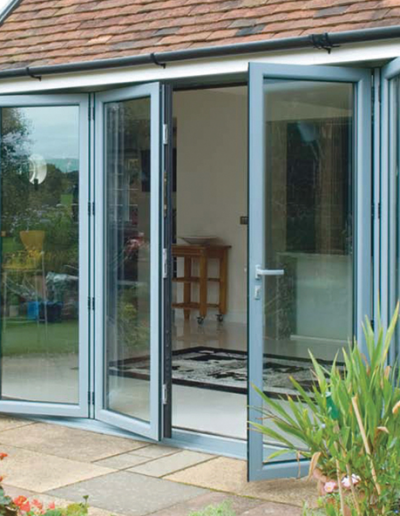 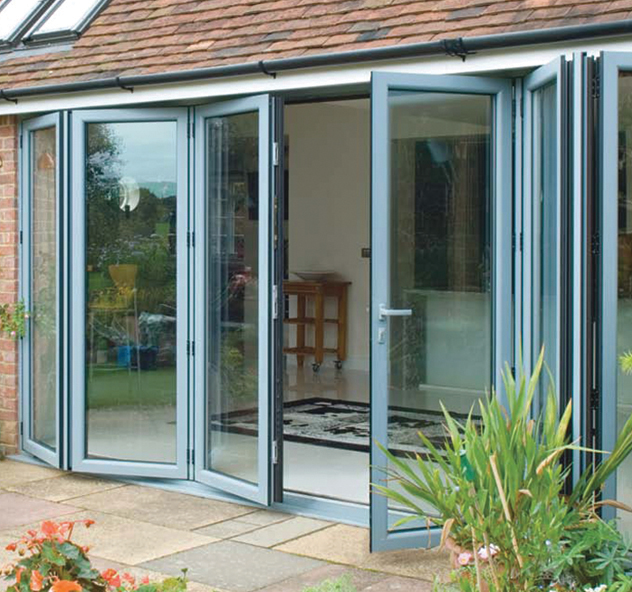 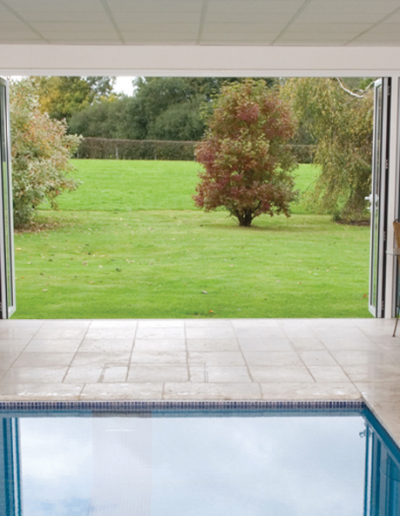 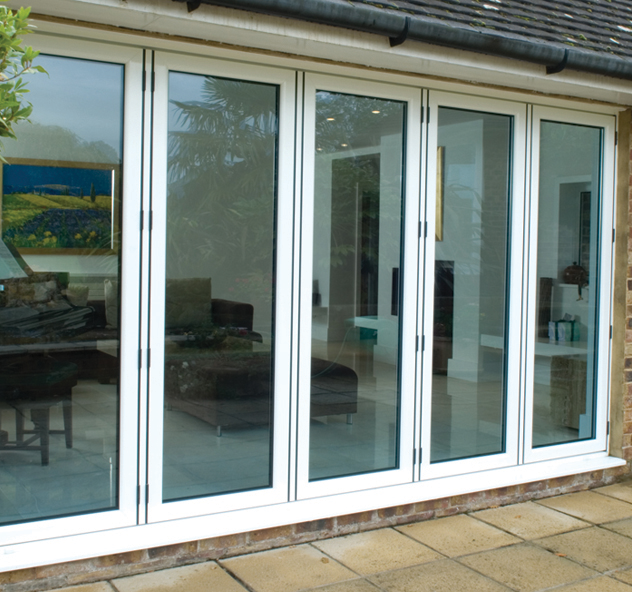 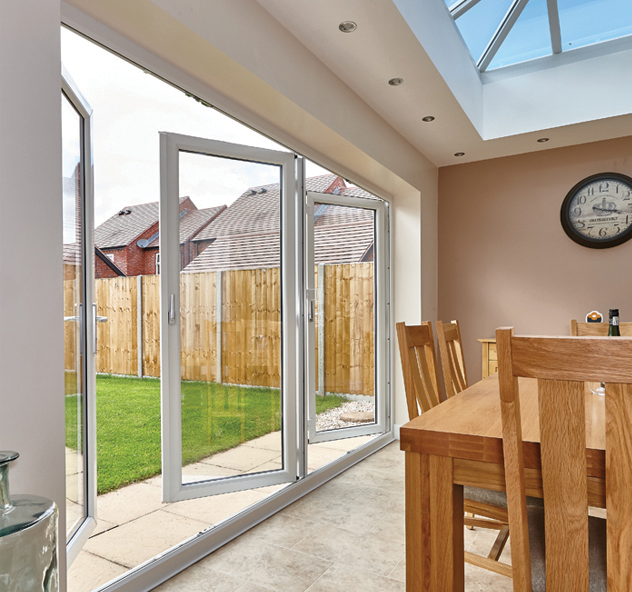 An increasingly popular alternative to more traditional French Doors and patio doors. 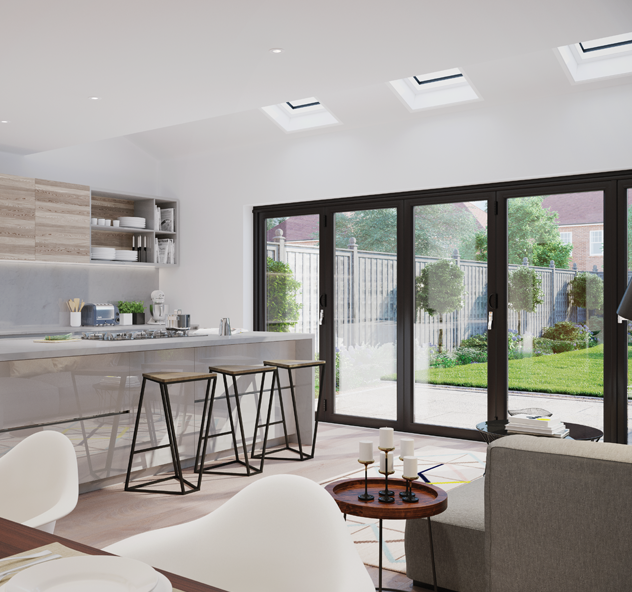 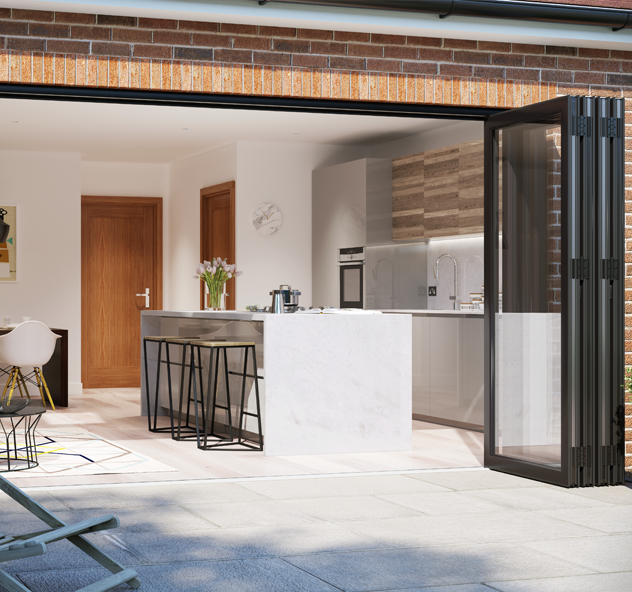 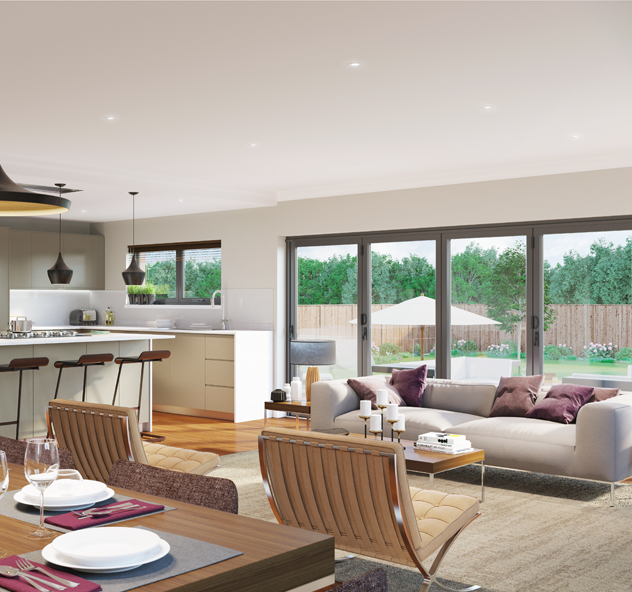 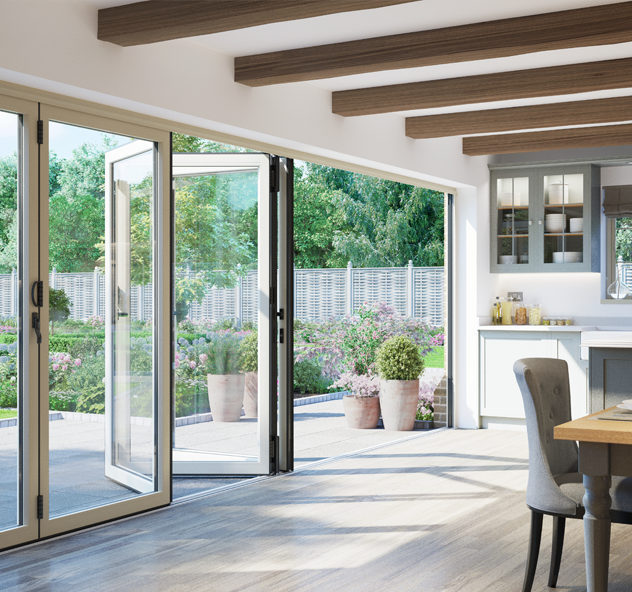 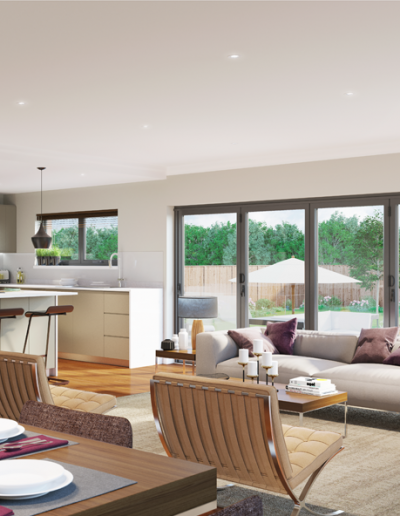 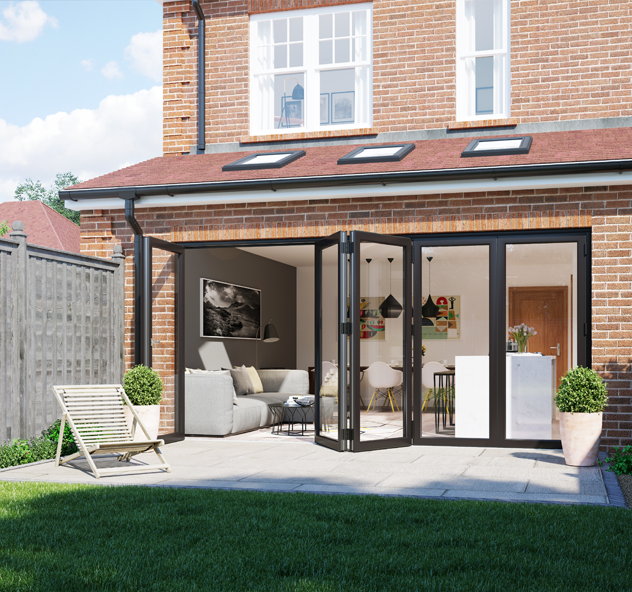 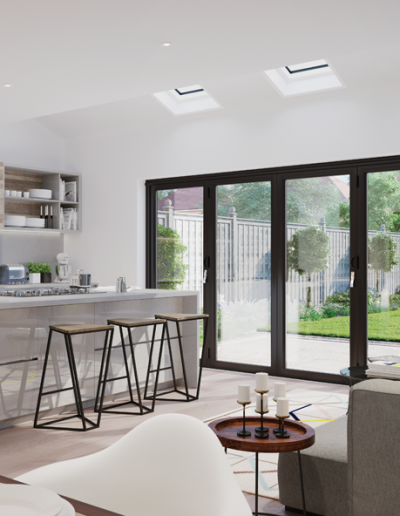 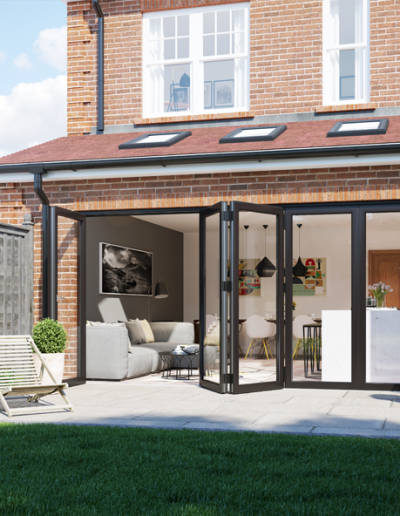 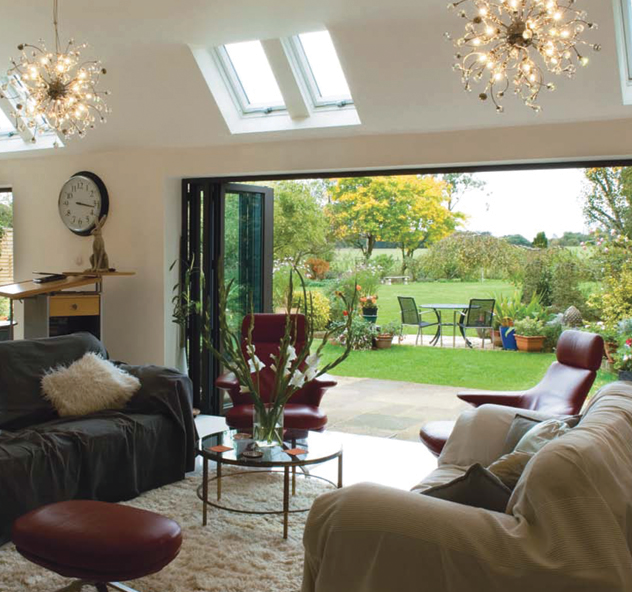 Our REHAU multi-fold door system can offer so much more by improving open plan living and bringing a modern contemporary feel to almost any home. 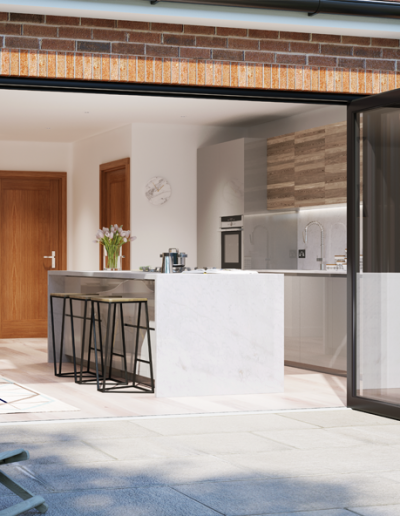 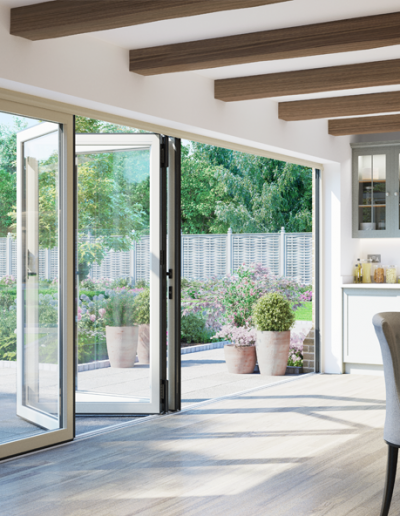 The REHAU multi-fold door is a sophisticated door system which meets the demands of almost any property, enabling you to choose the number of panes to suit your needs. 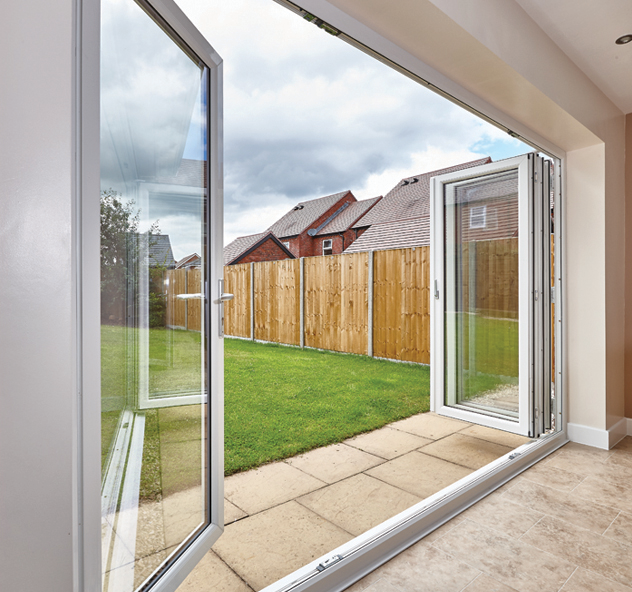 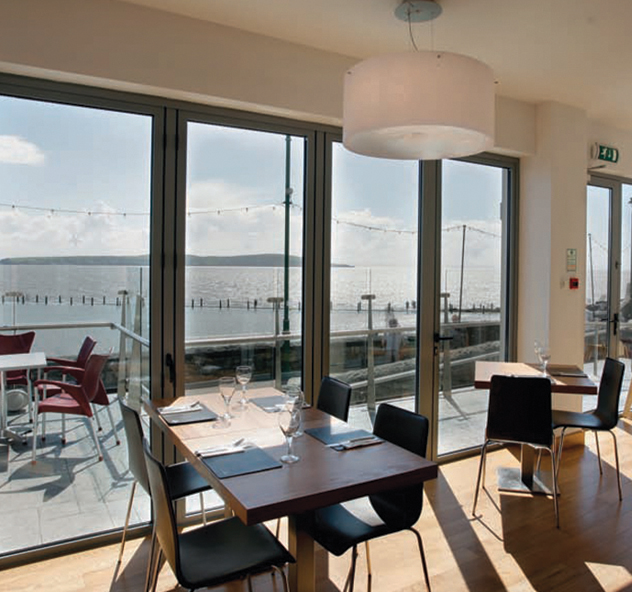 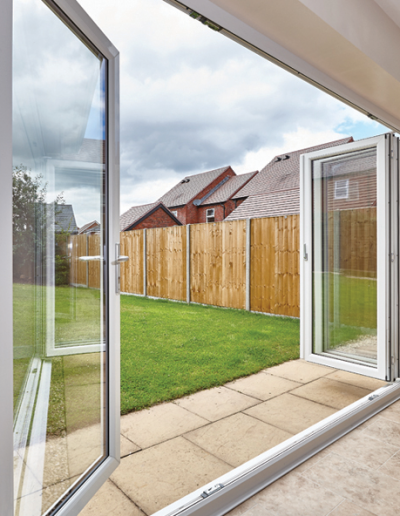 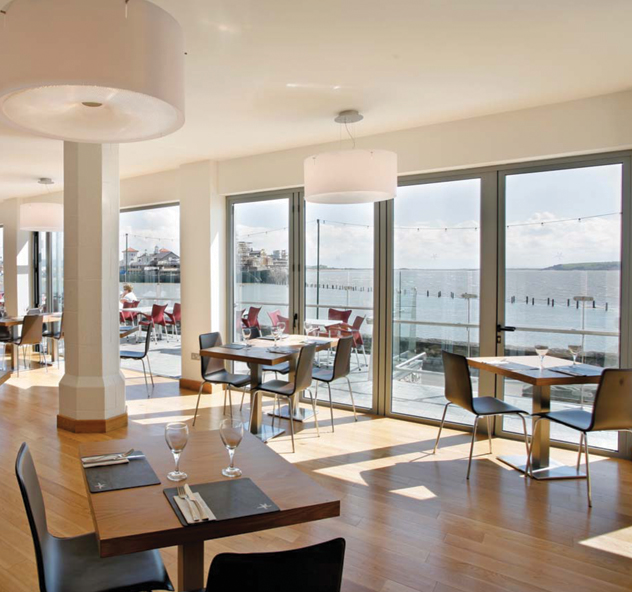 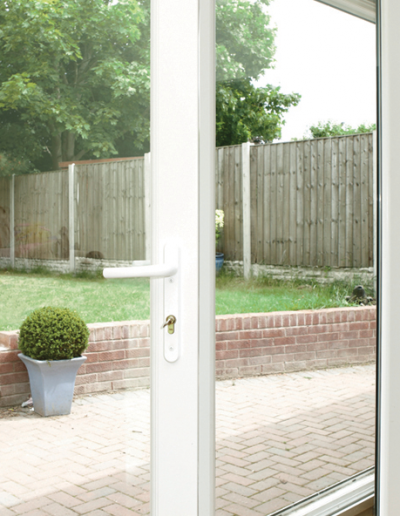 Dependent upon the size of the opening you can have up to a maximum number of 7 panes, with the master door being located on the right or left side providing you with complete flexibility. 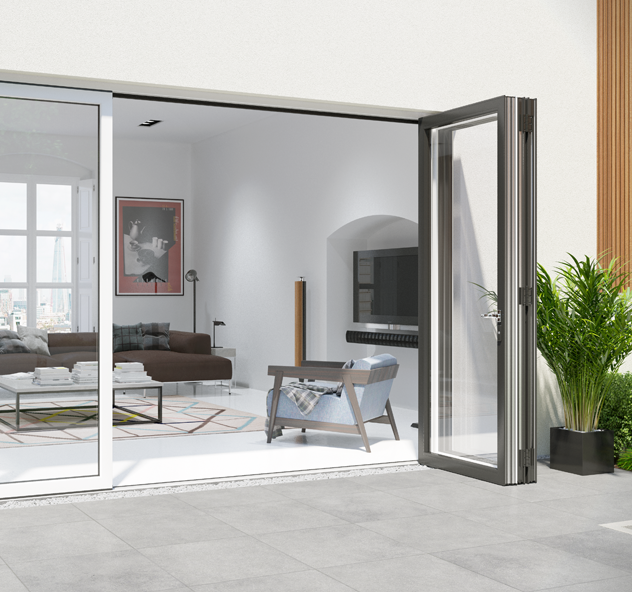 Multi-fold doors manufactured from REHAU profile can accommodate the very latest high performance handles, hinges and locking mechanisms.